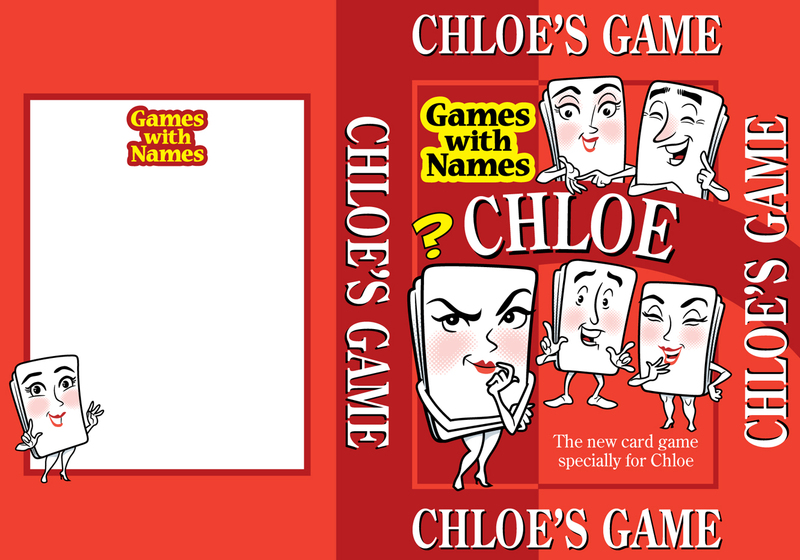 A packaging design job for the small London-based games company Go For It Games. 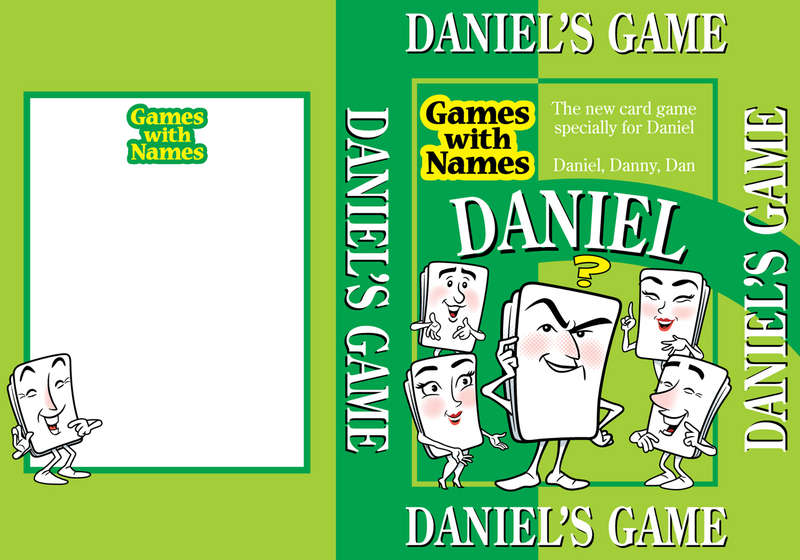 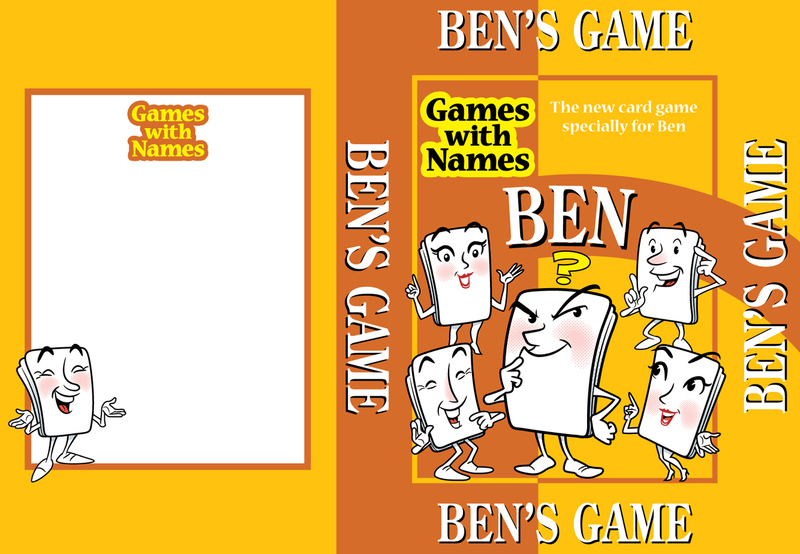 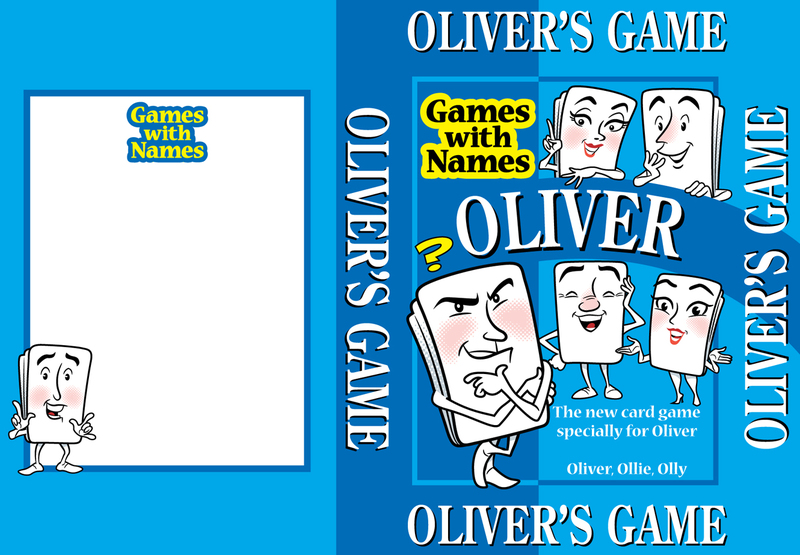 The brief was to produce twenty-four unique but visually unified pack designs for a name-specific card game, Games With Names. 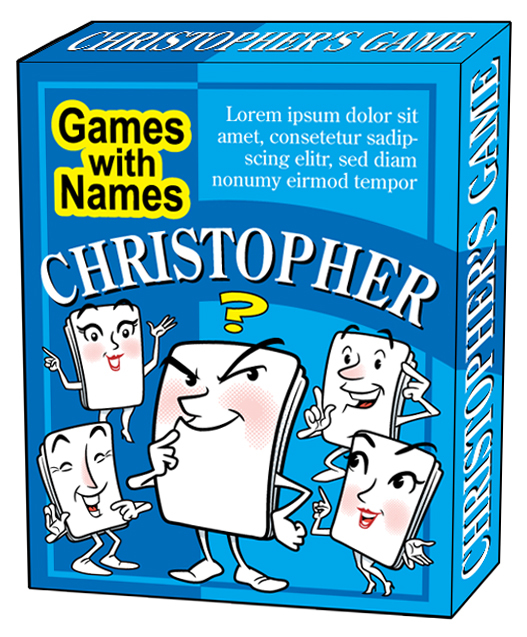 I created a basic template common to every design, then six separate character-led layouts, each in four different colour-schemes, providing an individual pack design for each of the twenty-four names. 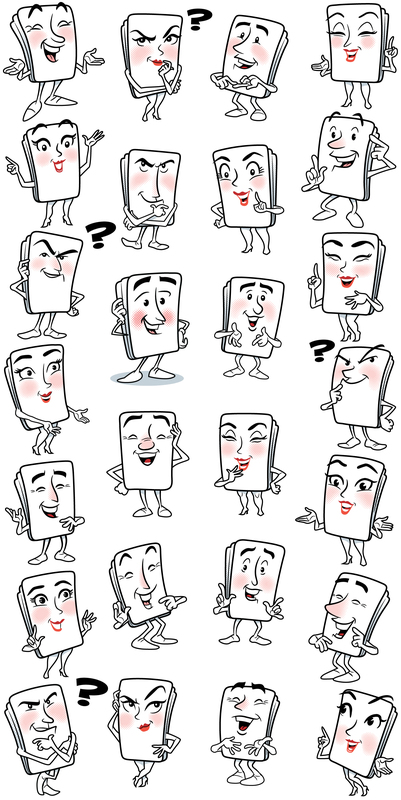 Here are some of the card characters that were grouped together for the final layouts, plus an example of the final designs in each of the four colourways.